We all know that the purpose of a water softener is to reduce or completely get rid of the minerals that make our water hard. Winter is just a couple months away which not only means fresh snow and the holidays, it also means dry skin and dull hair. With a Culligan HE Water Softener, now you don’t have to deal with those problems. A Culligan water softener will eliminate all of those dreadful winter symptoms while saving you money. Culligan can help decrease the amount of money spent on hair products, detergents, dish soap and water usage. Let’s face it, no one likes calcium build up in their tubs and sinks. A Culligan HE Water Softener will reduce the hard work put in to keeping your bathroom spotless by reducing the amount of calcium build up. 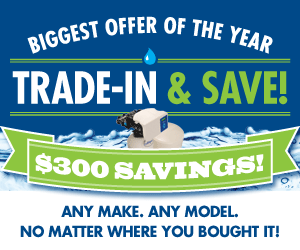 The Wanted Dead or Alive promotion is still running for most Culligan dealers throughout the month of October. This is definitely a deal you do not want to miss! Culligan will take your old, crusty water softener off of your hands even if it doesn’t work. The best part is, it doesn’t even have to be an old Culligan unit! They’ll take any make and any model. Don’t get stuck with nasty skin and hair for another winter. 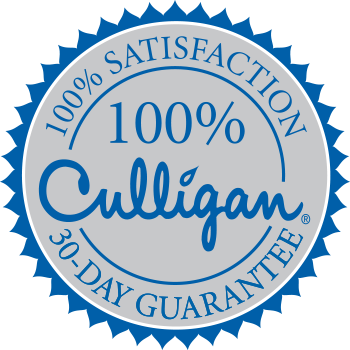 Call your local Culligan Man and get a new Culligan HE Water Softener today! Is Mercury in Eastern Pennsylvania Water an Issue? What Exactly Are Total Dissolved Solids(TDS)…and When Should You Worry About Them?